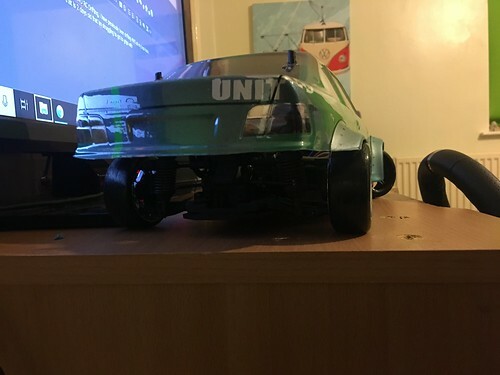 Im from the UK and have just got into RWD RC Drifting, i have previously been drifting 4WD at my local track. Anyway! 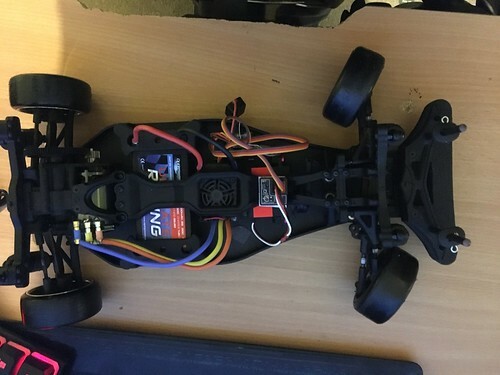 the setup im running seems to have a Whole lot of angle and not much grip at all maybe it just me needing alot more practise. Hello Dan and greetings from the UK. 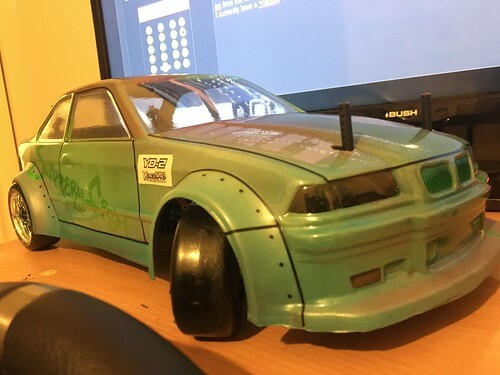 Where are you based and where do you go to drift?